Unable to View Course Materials? 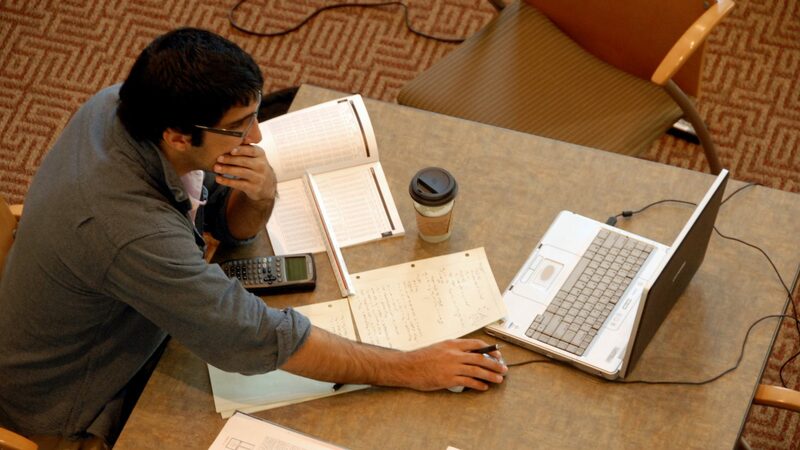 Learn the ins and outs of taking exams and submitting homework with Engineering Online. All examinations must be supervised unless they are take-home exams. Engineering Online students must submit the name of an individual to serve as their exam proctor to the Engineering Online office within the first two weeks of the semester. Use the Engineering Online Student Center to identify what proctor you will use each semester that you are registered. A proctor must be approved by Engineering Online staff to administer quizzes and exams.The proctor is responsible for adhering to all NC State, Engineering Online and instructor policies regarding exam administration. No exams will be made available to students who do not have an approved proctor. 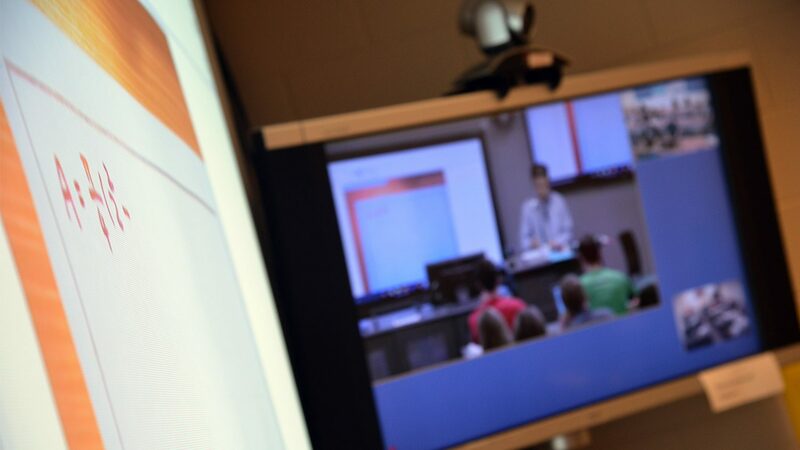 In some instances, online students may be able to take an exam with the on-campus class or during a specially scheduled exam session on campus. Because this option may not always be available, students hoping to attend seated examinations must still have an approved proctor on file with the Engineering Online office. Online students planning to attend a seated exam must notify the Engineering Online office of their choice prior to the examination. Anyone serving as proctor must be able to fulfill that role objectively. 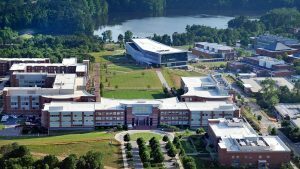 For this reason, Engineering Online prohibits potential conflicts of interest between a proctor’s personal or professional relationship to a student and the proctor’s role as an NC State University testing official. Review the information below before selecting your proctor. 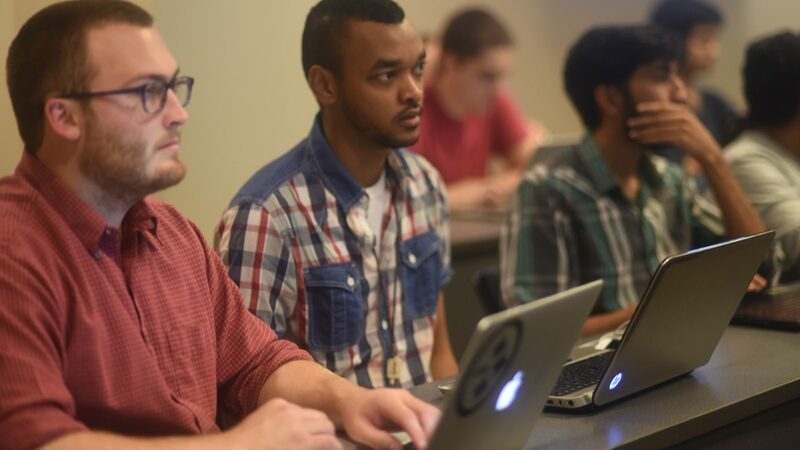 Engineering Online students must submit the name of an individual to serve as their exam proctor to the Engineering Online office within the first two weeks of the semester. 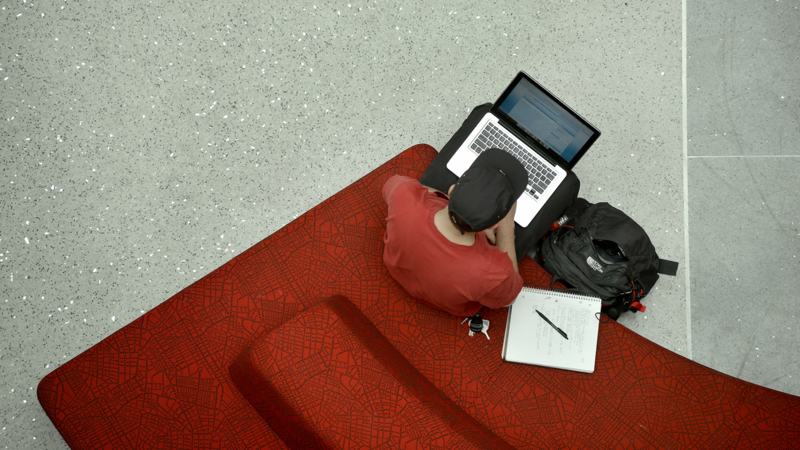 Students are required to use the Engineering Online Student Center to identify what proctor they will use each semester that they are registered. Your ability to submit homework assignments, projects and other course requirements on time is crucial to your success as an Engineering Online student. The preferred method of submitting these assignments will be determined by your instructor. Engineering Online often serves as a liaison between the student and the instructor making it possible for homework to be submitted, time-stamped and forwarded to the instructor. Access to a scanner and fax machine are important in submitting assignments for many EOL courses. Convert the homework document to Adobe PDF file format. Please make sure the course number, your name and the page number appear on each page of the assignment you are submitting. When completing the Homework Cover Sheet, please include your course number and assignment title in the subject line. Assignments should be written using black ink or dark pencil. All graded homework will be returned to you via email as a PDF attachment. Have questions about submitting assignments to the Engineering Online office? Engineering Online's Homework Coordinator is available to help. A cover sheet must be faxed or emailed with any submitted homework assignment. Download Engineering Online's Homework Cover Sheet.